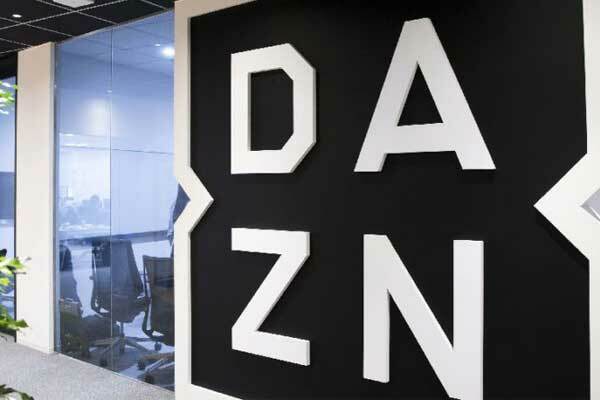 The International Hockey Federation (FIH) has rekindled its media rights with an OTT Service DAZN for a period of four Years continuing from 2019 till 2022. The media rights will include all FIH Pro League Matches, the Olympic Qualifiers and the Hockey World Cup 2022-both Men and Women-for territories of Austria, Germany and Switzerland. 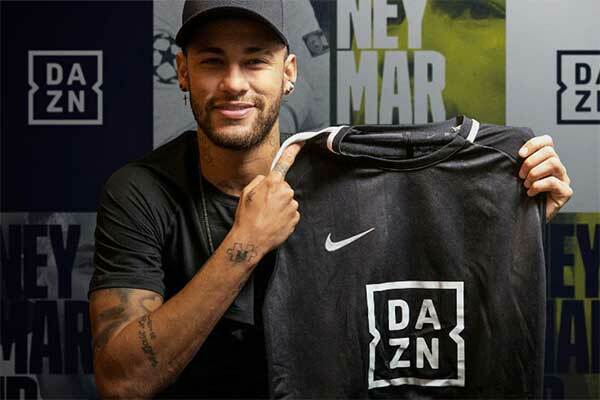 It should be noted that FIH and DAZN have first entered into a media rights agreement back in 2017. 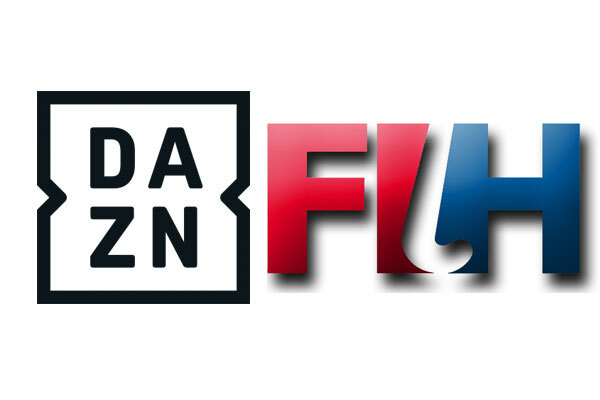 “FIH is delighted to extend its working relationship with DAZN. 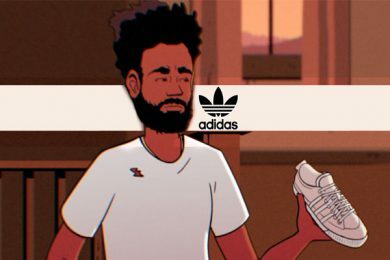 This partnership will help us to increase the exposure of hockey. 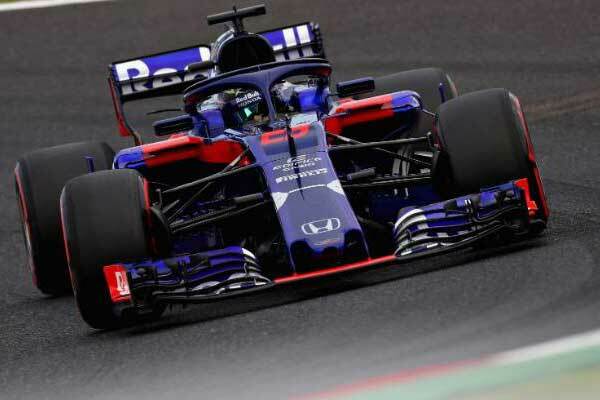 In particular, it will contribute to promote FIH’s brand-new competition, the FIH Pro League, our global home and away league involving many of the world’s best hockey teams,” commented FIH CEO Thierry Weil.